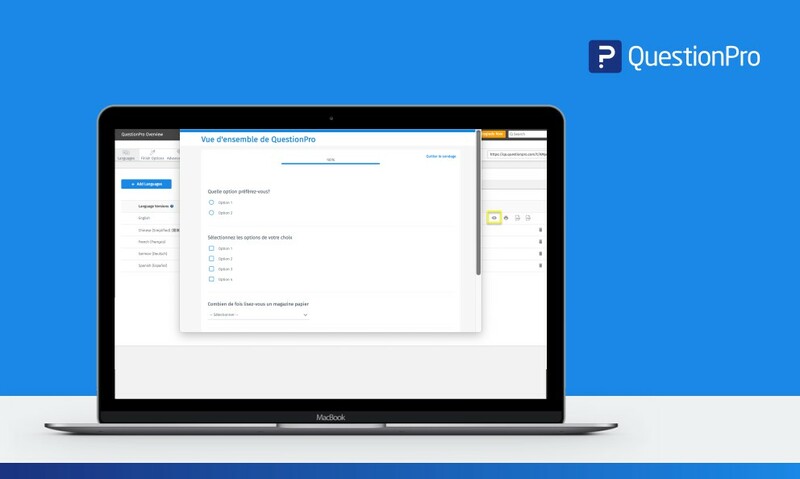 Let’s assume you want to create and distribute a global survey in English, Chinese, Spanish, and French. Select the ‘Language’ tab, click ‘Add Languages’ and select the languages to be used. 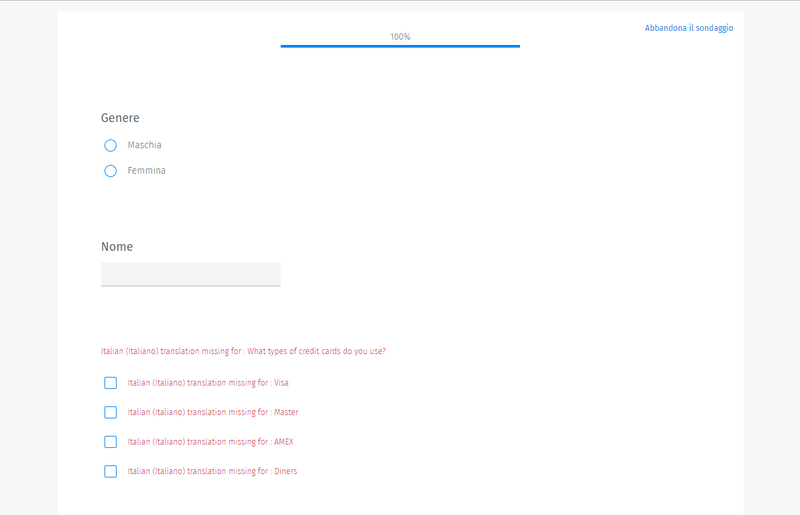 If you would like the system to translate the survey in the following languages, click on ‘Auto-translate.’ When it hits 100%, the translation is completed. 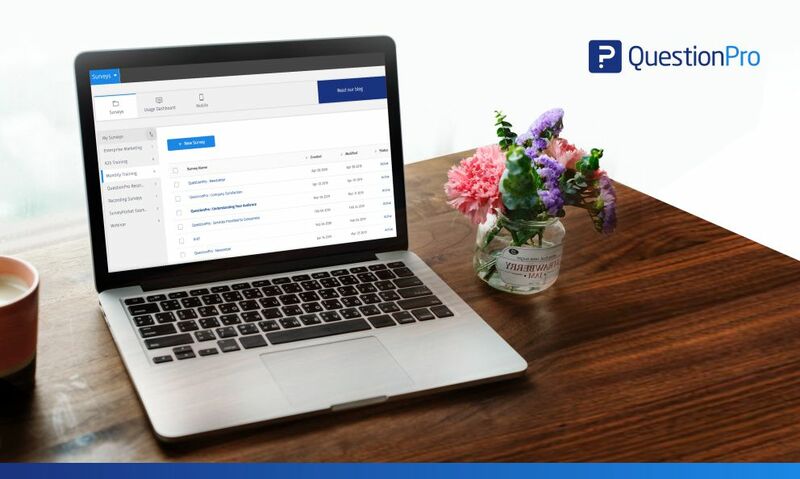 If you would like assistance with translating and localizing a survey, select ‘Get Quote’ and we will contact you directly to work on a translation project. 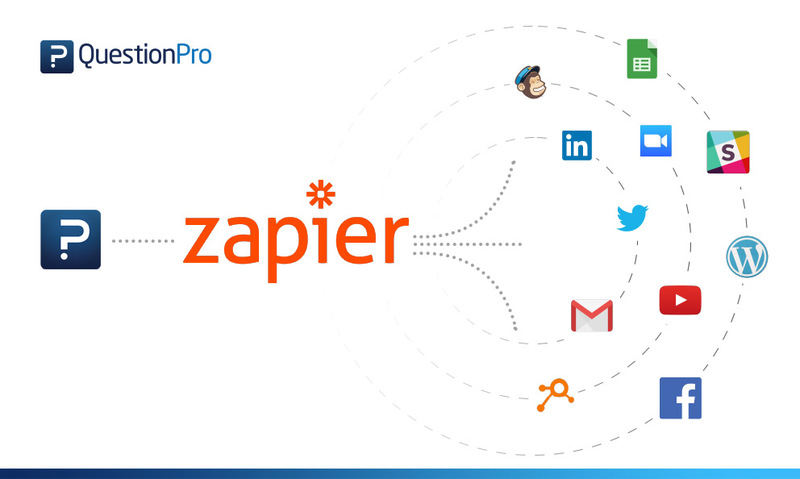 We recommend for you to review all translations and edit to localize as needed. Click the ‘view’ icon on the right to review the survey and its automated translations. 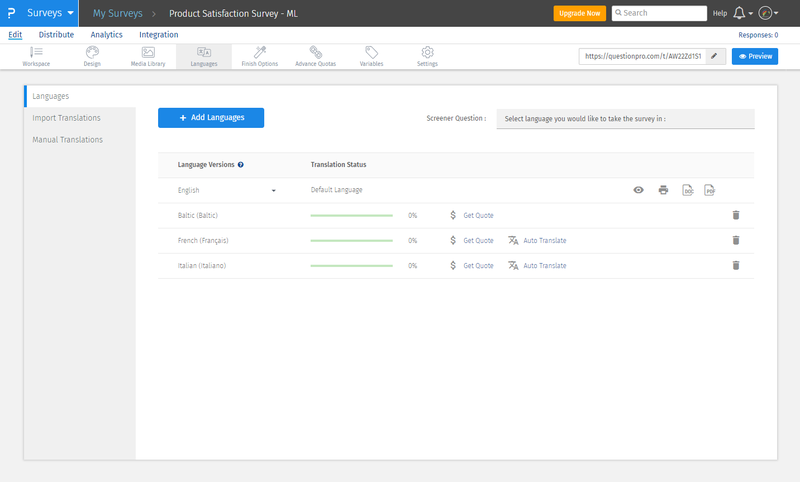 If you see changes to make to the automated translations which may include logos, skip to the manual translation steps below to customize and update your survey. This may include changes to logos, images, and more. 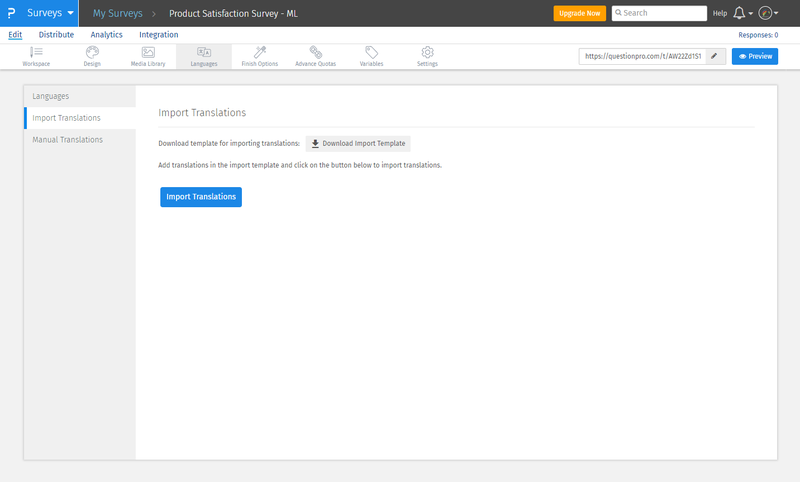 On the left navigation bar, select ‘Import translations’ and download the template. 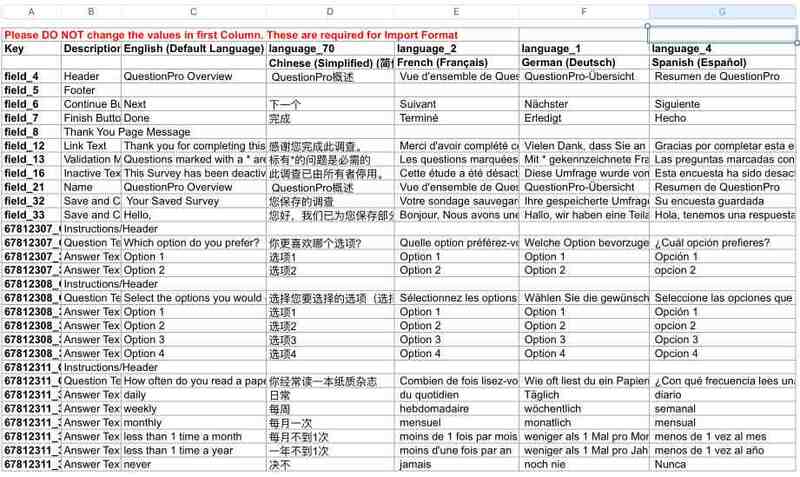 Update the language translation template by each language column. Make sure not to make any changes to the first column of the template. Upload the translated templated back into the the system. 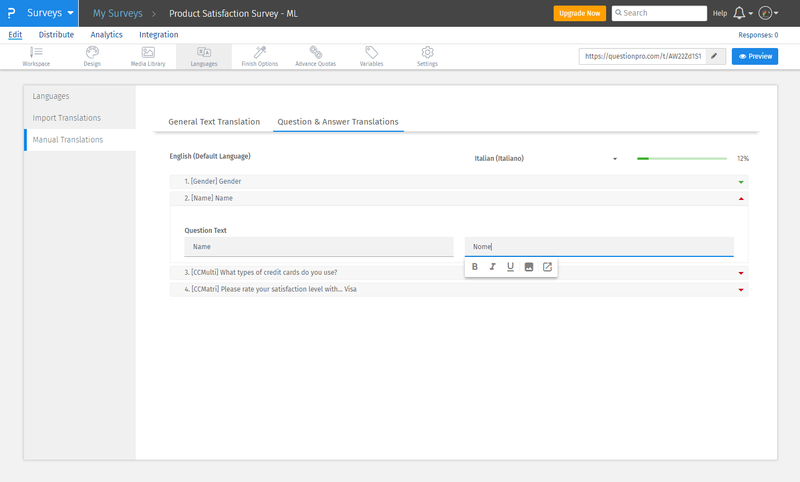 Click on the ‘view’ icon located languages tab to preview the translated survey. 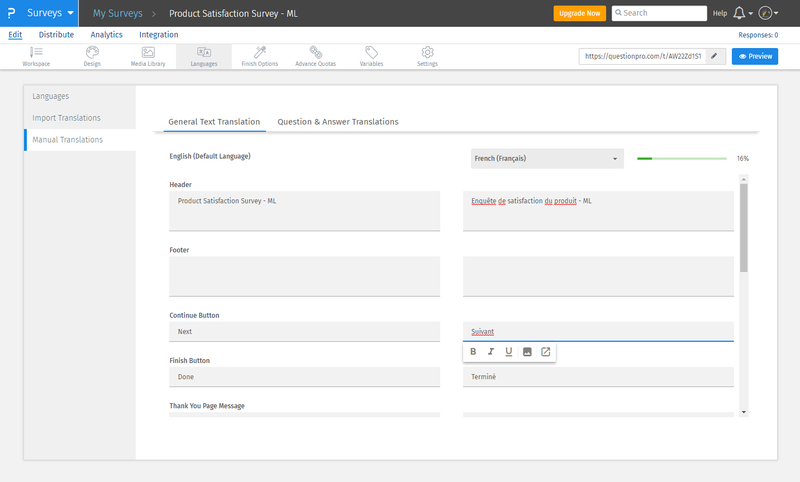 On the left navigation bar, select ‘Manual translations’ and view the general translation template. 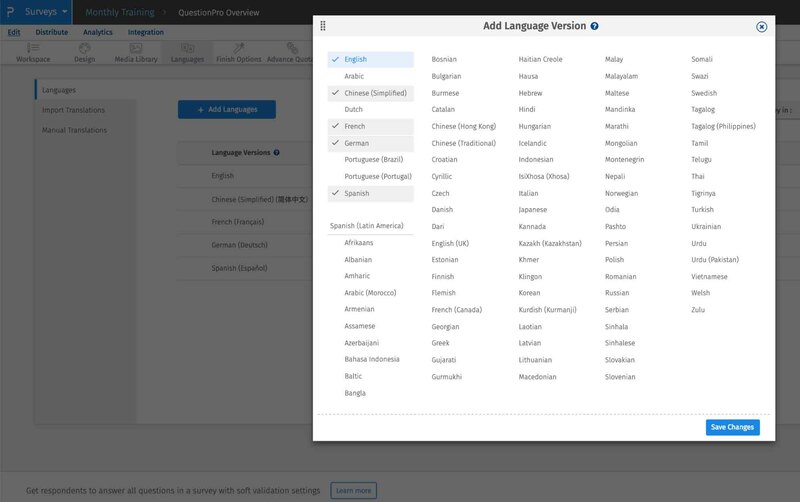 This is automatically translated for all languages we support, however, you have the option to update the language commands in this section. 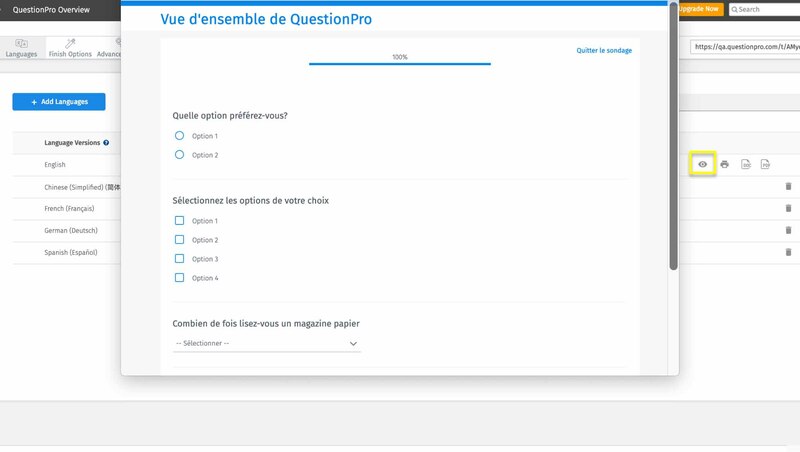 Next, click on ‘Question & Answer Translations’ to open all questions from the default survey and type or copy/paste language translated content to each question and answer section. 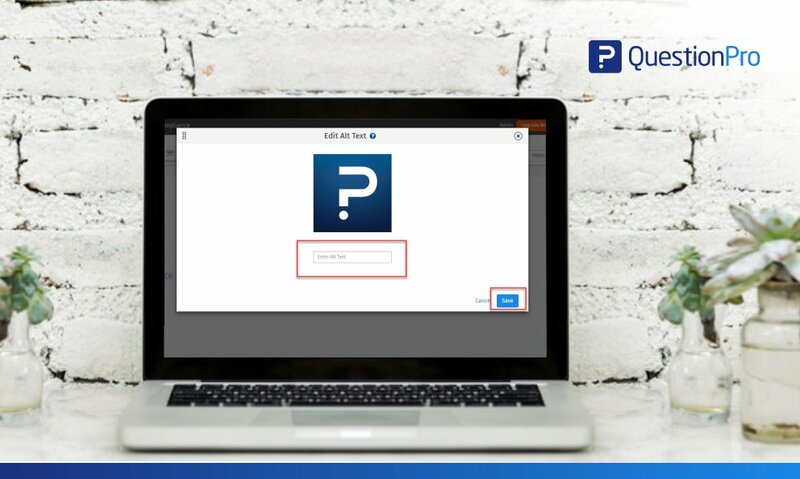 Enable the rich tech editor to add images, colors and more by clicking the template of each language section and select tools as needed. Once you reach 100%, move on to the next language using the language drop down. 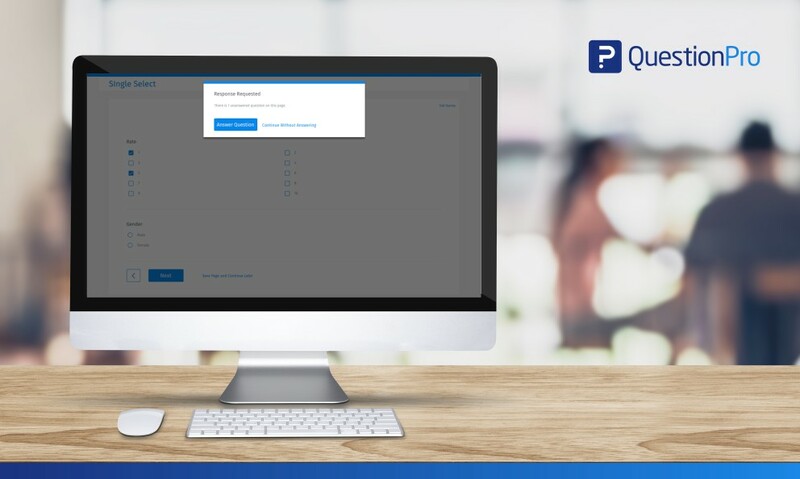 Preview the survey from the language tab and share a preview URL link of the survey to testers to ensure everything is formatted and language-appropriate. The review will mark any translations missing for you to go back and add. 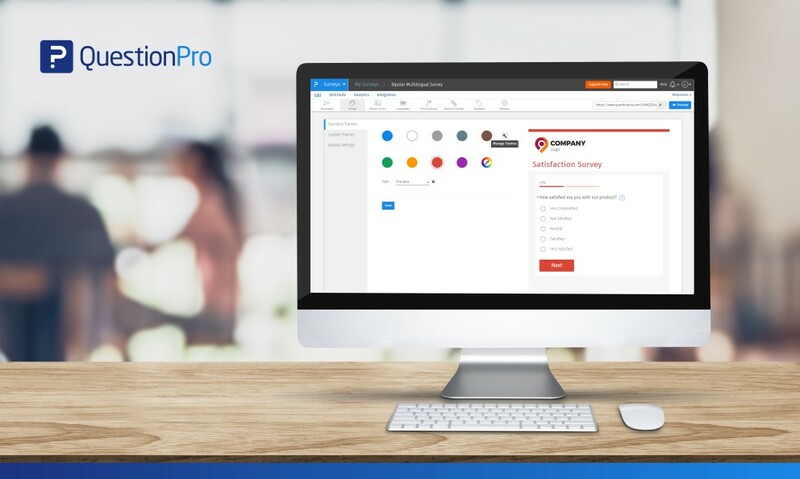 Multilingual survey capabilities are available with our Corporate license and above. 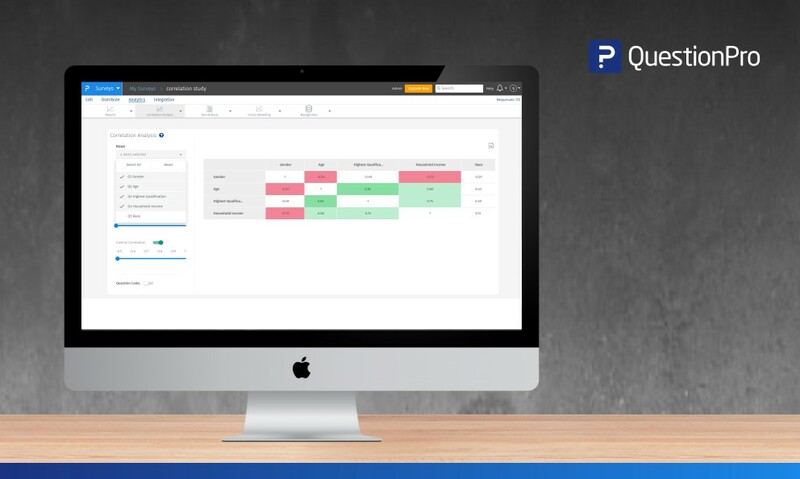 To learn more about our language features and more, contact us and we will be happy to schedule a demo and understand your survey goals and requirements.